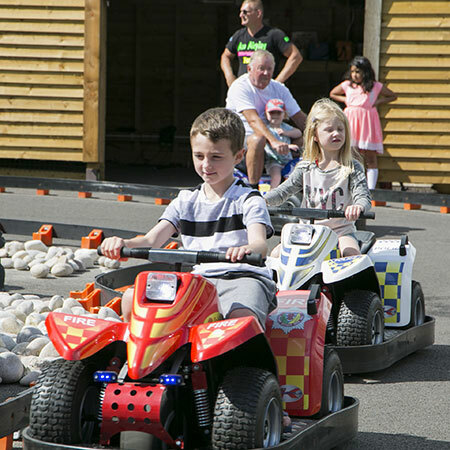 Polhill Garden Centre in Kent offers a range of family activities that are fun for the whole family. 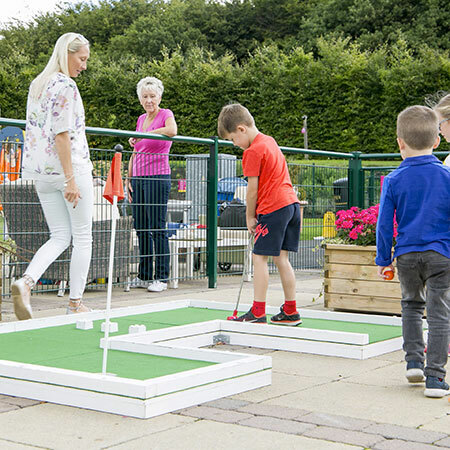 We’ve recently given our outdoor area an impressive overhaul, which now includes quads, boats, mini golf and a play area for kids to let loose! We know adults like to relax at our garden centre, which is why our outdoor area is adjacent to our dining area. All the family can enjoy something delicious from our restaurant whilst kids run wild outside under their watchful eye. Children and adults alike are also encouraged to participate in feeding the range of beautiful fish at Maidenhead Aquatics which is a real experience. 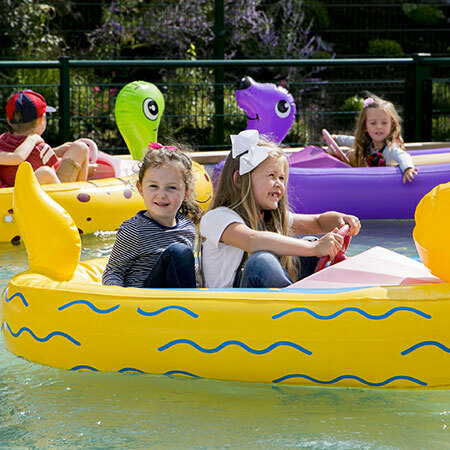 Play Zone opening times: 10:00 – 16:00 Saturday & Sunday. The Play Zone is also open at these times during the school holidays. Each activity is £2 per go, this excludes the climbing frame which is free to use.